It can be one of the most annoying problems ever, you set your alarm to wake you up and then it doesn’t work. The major problem is you realize your alarm is not working too late when you’re already late for work, school or that appointment. So as annoying as this problem can be, it van also really mess with your daily life. So what do you do when you realize your alarm is not playing songs or making noise? In this article, we take a look at some of the most effective solutions to this problem so you never have to miss an appointment because of a faulty alarm. Part 6. None of the Tips above Work for You? As obvious as it sounds it is quite possible that you are simply unable to hear the alarm because the volume isn’t high enough. The iPhone has two volume types; Ringer volume and the Media volume. The media volume is used to control volume in apps, games and videos while the ringer volume is used to control volume in system alerts, notifications and alarms. To make sure that your volume is loud enough before you go to sleep, go to the Home screen and use the volume control button to turn it up. If the volume control is marked “volume” and not “ringer” you are adjusting the media. 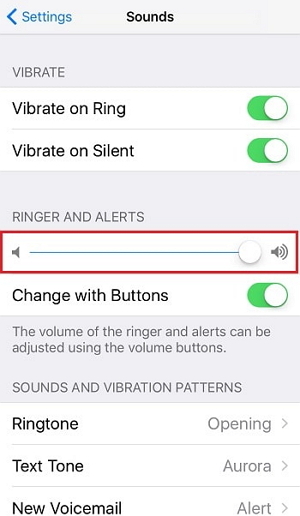 Adjust the “ringer” volume to adjust the alarm volume. 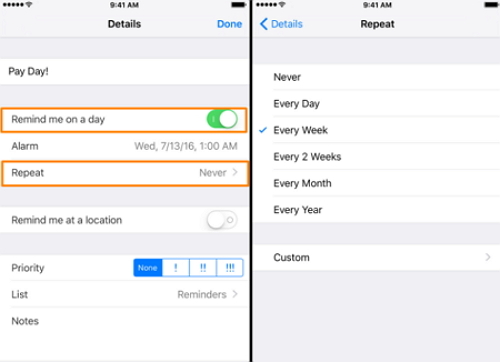 Step 2: Click on “Add Alarm” and then choose “Repeat” alarm to select the number of days you’d like the alarm to repeat. Third-party alarm apps have been known to interfere with the functionality of the stork alarm. If you have a third-party alarm app installed on your device, delete it. 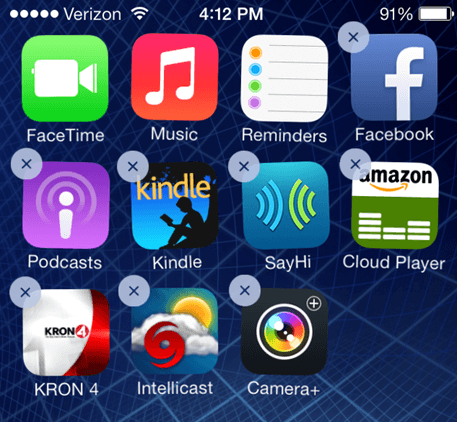 Touch and hold the app until it starts to wiggle and then tap on “X” that appears. Tap “Delete “in the popup to confirm. When certain functions on your deice will not work as expected, restoring the device often works. 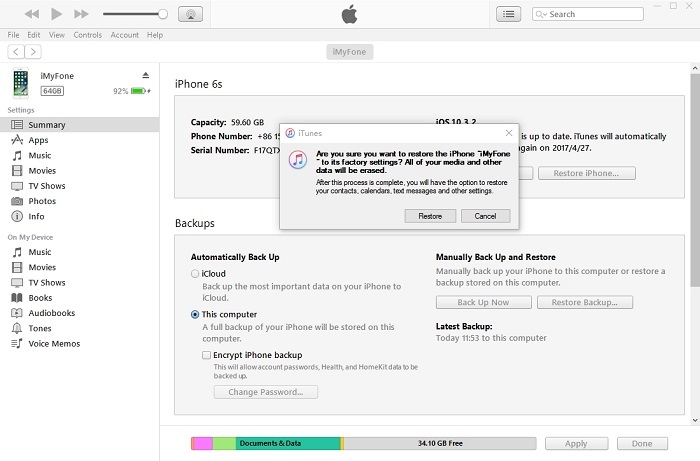 But restoring a device in iCloud or iTunes can often result in data loss; it is likely that you could lose some of the new data on your device. 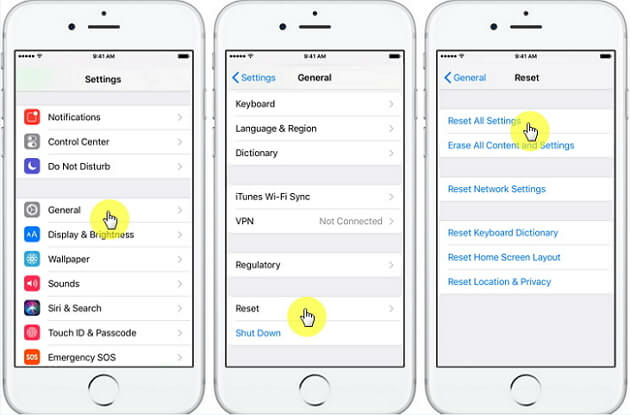 Fortunately, there is a tool you can use to restore an iPhone without losing any of the data on your device. This tool is iMyFone D-Port Pro Backup & Restore Tool . 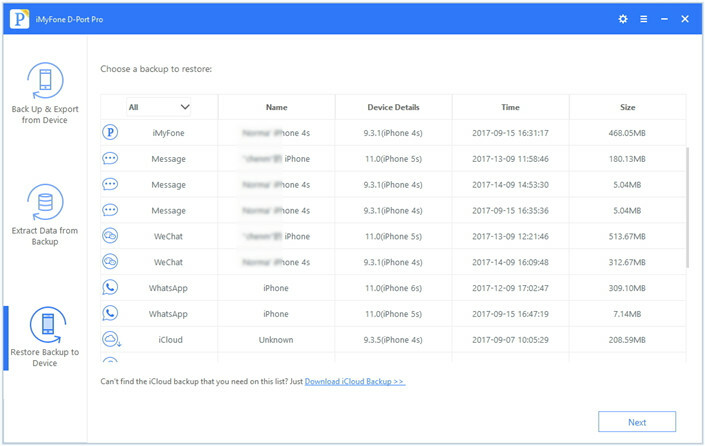 As the name suggests, this tool is a backup and restore tool that allows users to easily make a backup of all the data on their devices and then restore the backup on to the iPhone in a single click, you can also selectively restore just some of the data on your device without affecting the other data. 6. None of the Tips above Work for You? Step 1: Connect the iPhone to the computer and launch iTunes. Step 2: Select the iPhone when it appears. Step 3: Click “Restore iPhone” and then confirm. Wait for the restore process to be completed.